Do you want to turn this years group into a Dream Class? 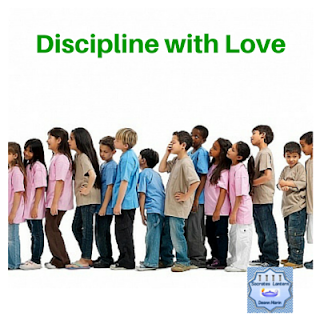 One of the most difficult jobs that a teacher has is to develop discipline techniques that will be effective for their classroom. These seasoned educators from our Caring is Sharing Collaborative have been there and done that. Read what they have to say about the subject. Using Whole Brain Teaching to create a well behaved classroom is a "no brainer." 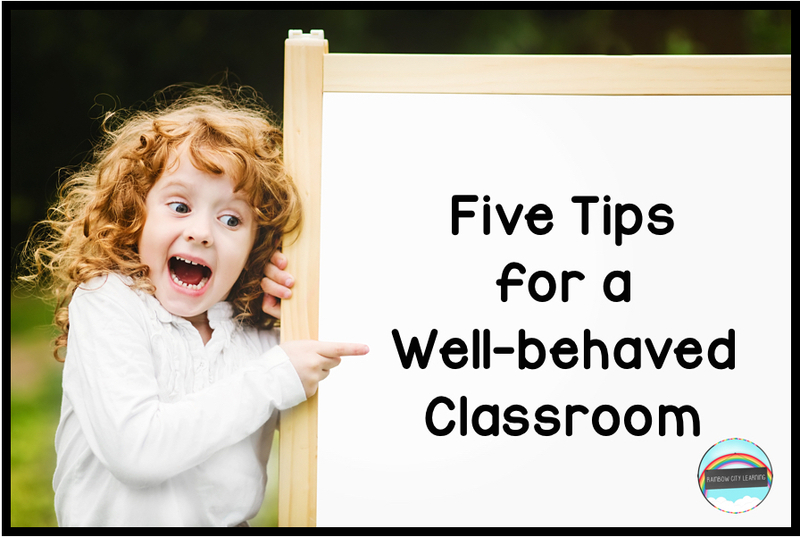 I've got 5 tips that will help your class be well behaved no matter the situation. Looking for help with classroom management? Check out these 5 simple tips. 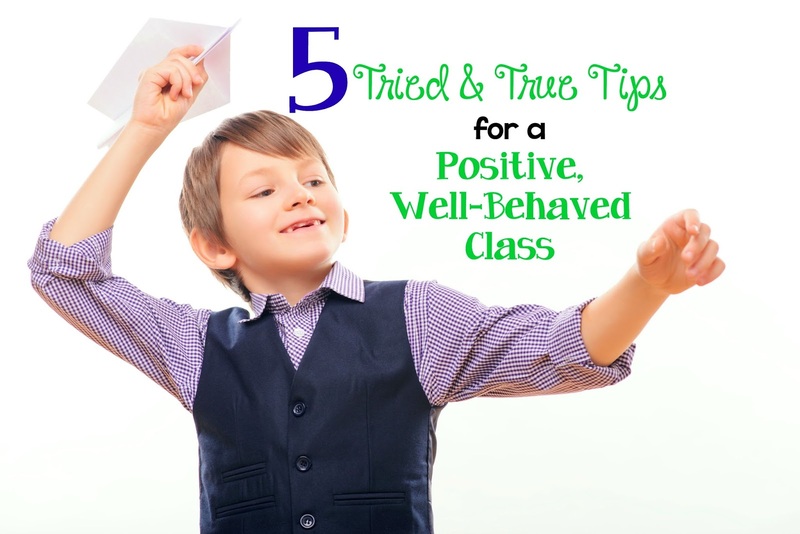 5-1/2 tried and true tips/resources to help your students focus on the positive behaviors. I’ll never forget the book I read back in college called, Discipline Without Tears, by Dr. Rudolf Dreikurs. “It provides a clear, constructive outline of his proven strategies for dealing with a wide range of childhood misbehaviors. Believing that children are social beings who want to belong, Dreikurs stresses encouragement, cooperation, and firm control in a democratic alliance of parents, teachers and children." How to turn this year's class list into a group of dream students. Don't forget to check out these posts for the classroom of your dreams. I love reading all of these helpful posts. Thanks so much everyone. FREE FONTS -"Personal Use Download"